In the last few months CALM’s helpline has become ever busier, and demand really spiked following Robin William’s suicide. We answered over 2620 calls, 90 text threads and 184 webchats this August (2014). 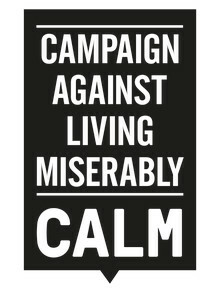 But we need to be able to take more – demand to the helpline alone last month was 4552. 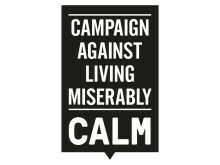 Male suicide prevention charity, the Campaign Against Living Miserably (CALM) issued the following announcement following the death of Robin Williams.